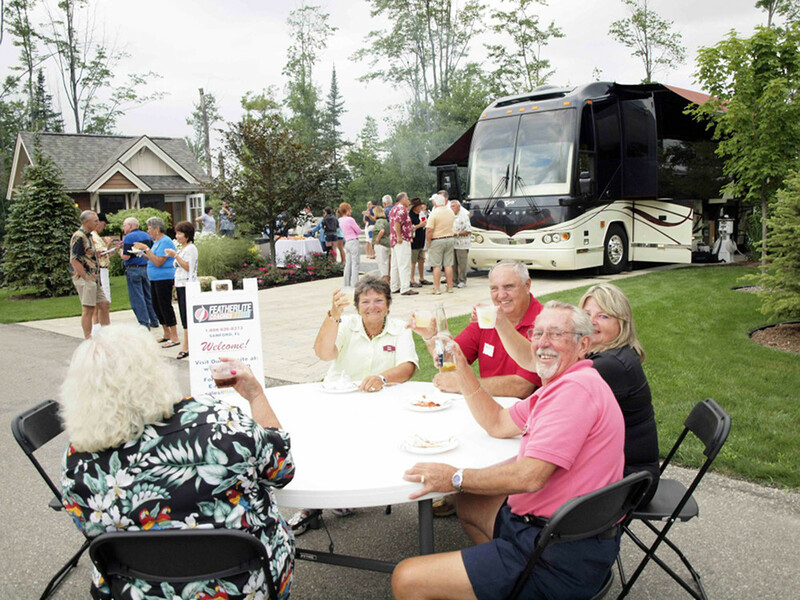 We love each and every one of our motorcoach owners and we are proud of the Featherlite community and lifestyle that has developed over the years. We invite you to join the Featherlite family and meet with other owners at events and gatherings. You will find many owners and enthusiasts at some of the clubs and resorts listed below. We look forward to seeing you there!